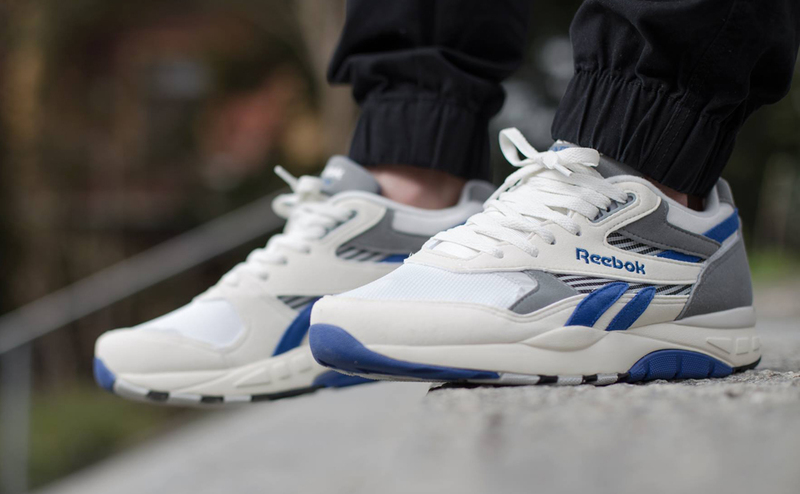 It's no secret that the Reebok is getting as much as it can out of the Ventilator silhouette in 2015. 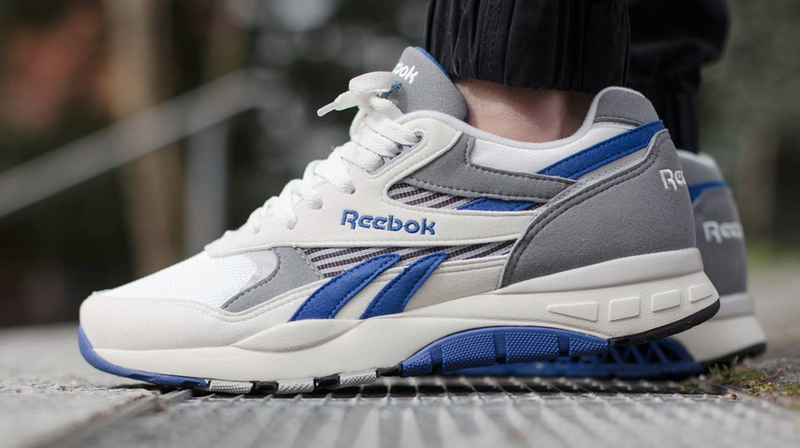 In fact, the brand is even going beyond all the inline releases and collaborations for the Reebok Ventilator and bringing back a sequel of the shoe from the early 90s. Enter the Reebok Ventilator Supreme, shown here, which has a TPU support system that covers more ground than the one found on the original Ventilator. No word on whether sneaker shops will be collaborating on this model as well. 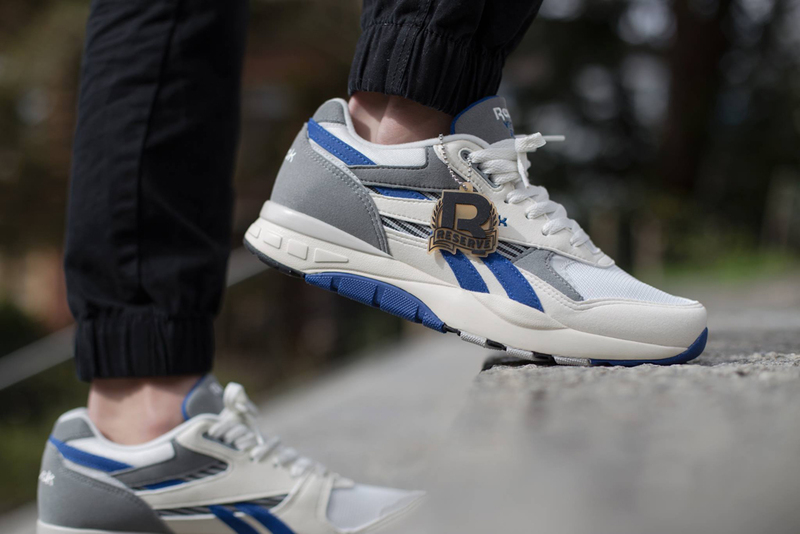 This Reebok Ventilator Supreme style is available now from Titolo.